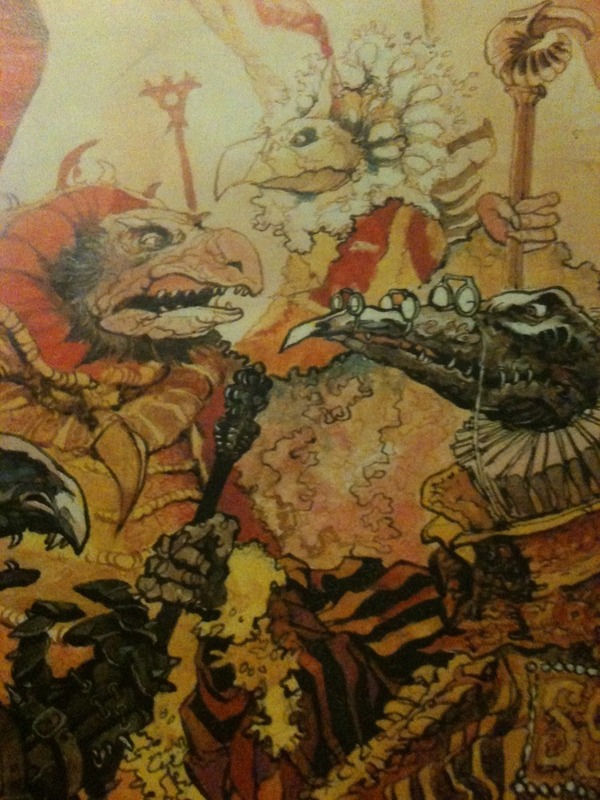 I’ve put this in more as symbolic of the great Jim Henson & Brian Froud film. The illustrations in this book are sadly not by Brian Froud but we did have an official book of the art of the film which was amazing. I was lucky enough to be taken to an exhibition of the puppets from the film. 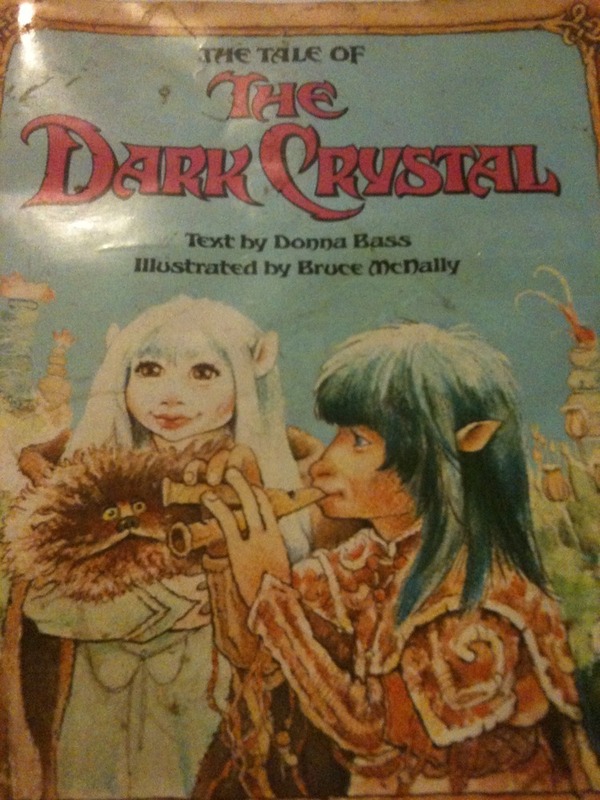 I must have only been 5 or 6 and I can tell you that the Skeksis were even more terrifying in real life! My dad made a replica of the little snapping dog puppet which used to scare me too!